Min Price$0 p.a.$10,000 p.a.$20,000 p.a.$30,000 p.a.$40,000 p.a.$50,000 p.a.$60,000 p.a.$70,000 p.a.$80,000 p.a.$90,000 p.a.$100,000 p.a.$200,000 p.a.$300,000 p.a.$400,000 p.a.$500,000 p.a.$600,000 p.a.$700,000 p.a.$800,000 p.a.$900,000 p.a.$1,000,000 p.a.$2,000,000 p.a.$3,000,000 p.a.$4,000,000 p.a.$5,000,000 p.a. Max Price$0 p.a.$10,000 p.a.$20,000 p.a.$30,000 p.a.$40,000 p.a.$50,000 p.a.$60,000 p.a.$70,000 p.a.$80,000 p.a.$90,000 p.a.$100,000 p.a.$200,000 p.a.$300,000 p.a.$400,000 p.a.$500,000 p.a.$600,000 p.a.$700,000 p.a.$800,000 p.a.$900,000 p.a.$1,000,000 p.a.$2,000,000 p.a.$3,000,000 p.a.$4,000,000 p.a.$5,000,000 p.a. Looking to buy, sell or lease industrial property?  "We specialise in your Industry"
Industry Property Group are proud to provide a boutique real estate agency service, specialising in industrial property. Copyright ©2014-2019 Industry Property Group, All Rights Reserved. Designed & Developed by DCODE GROUP.